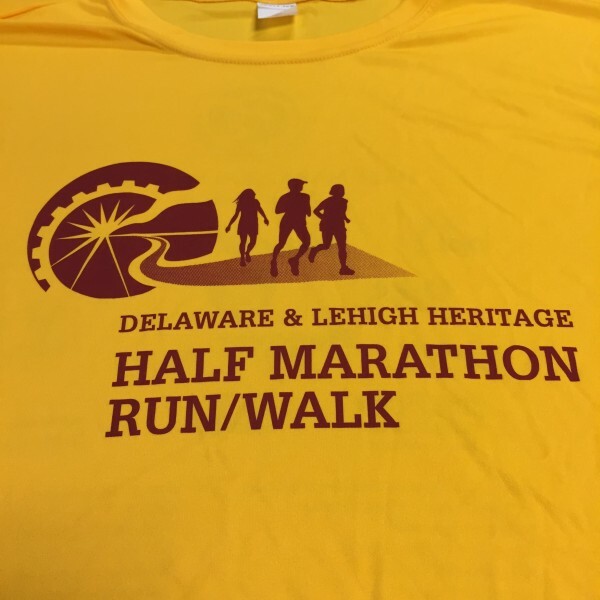 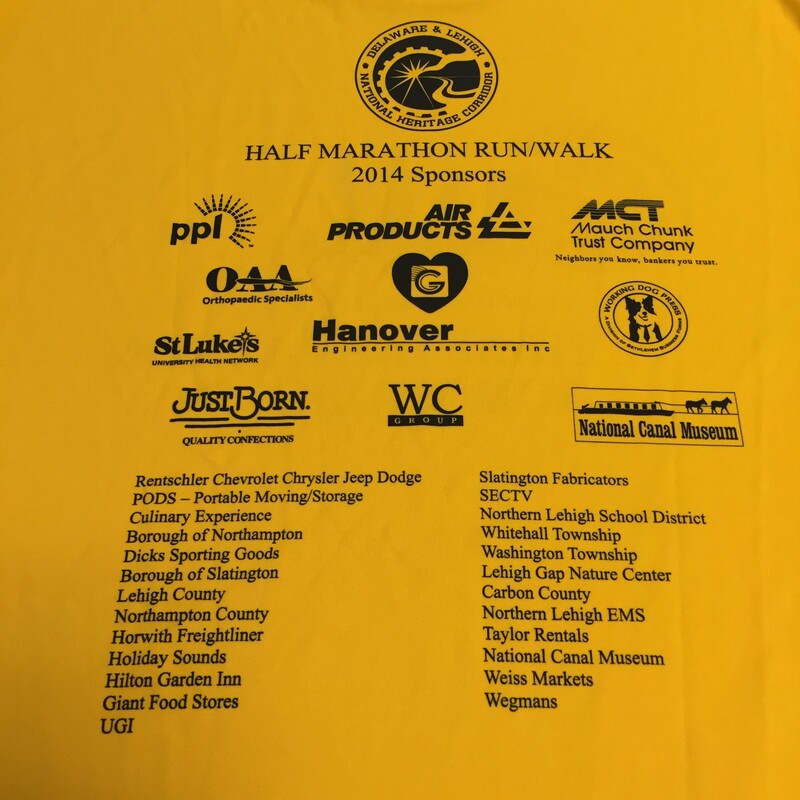 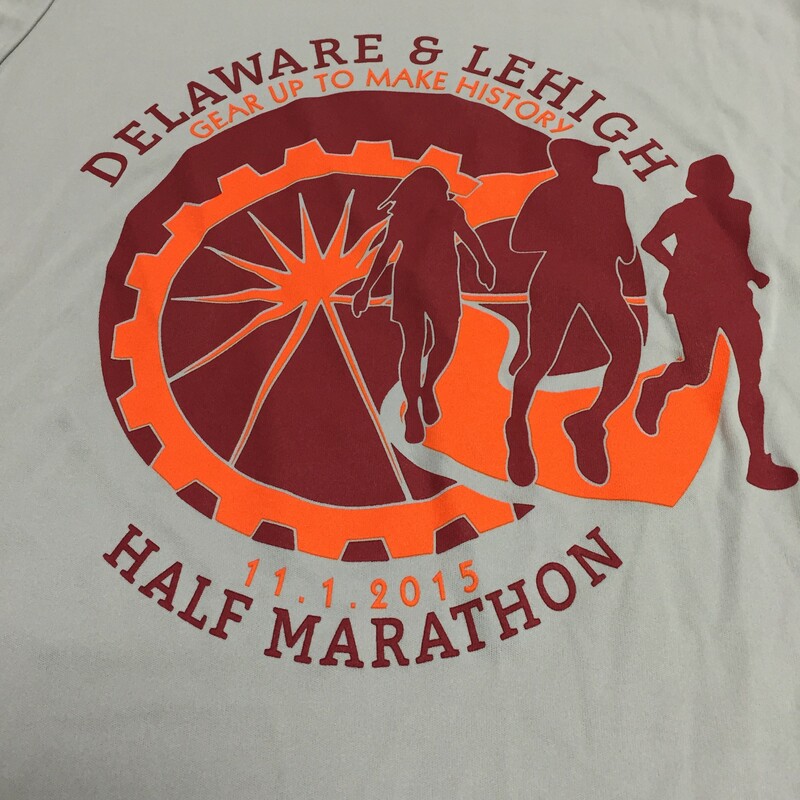 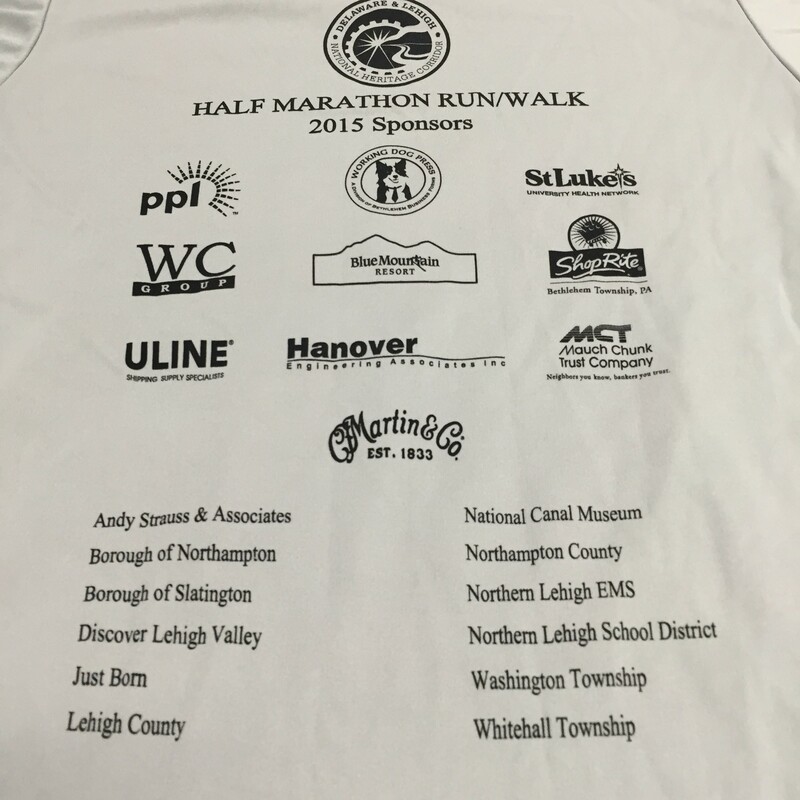 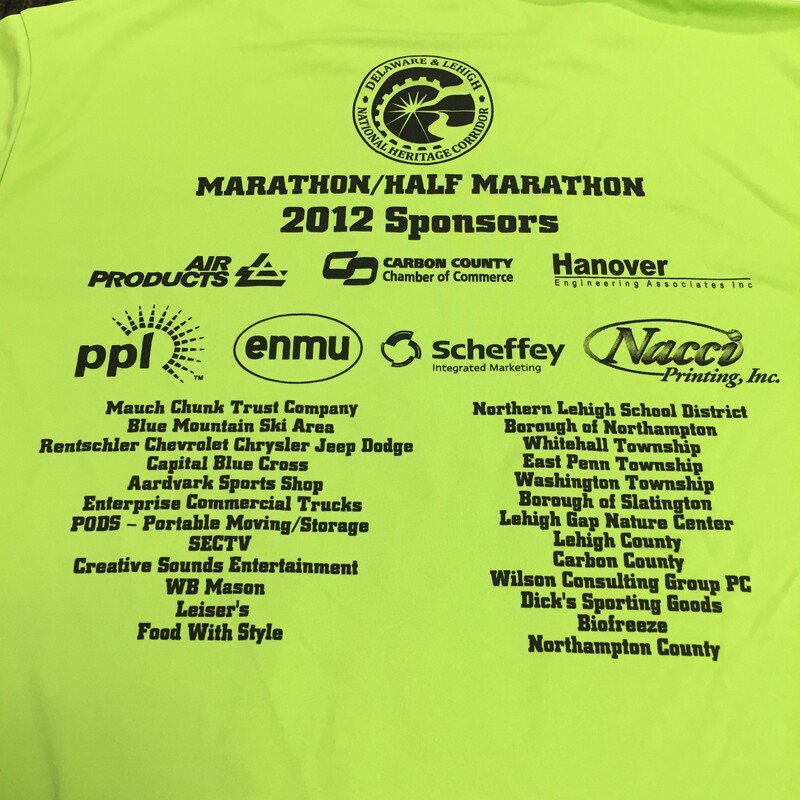 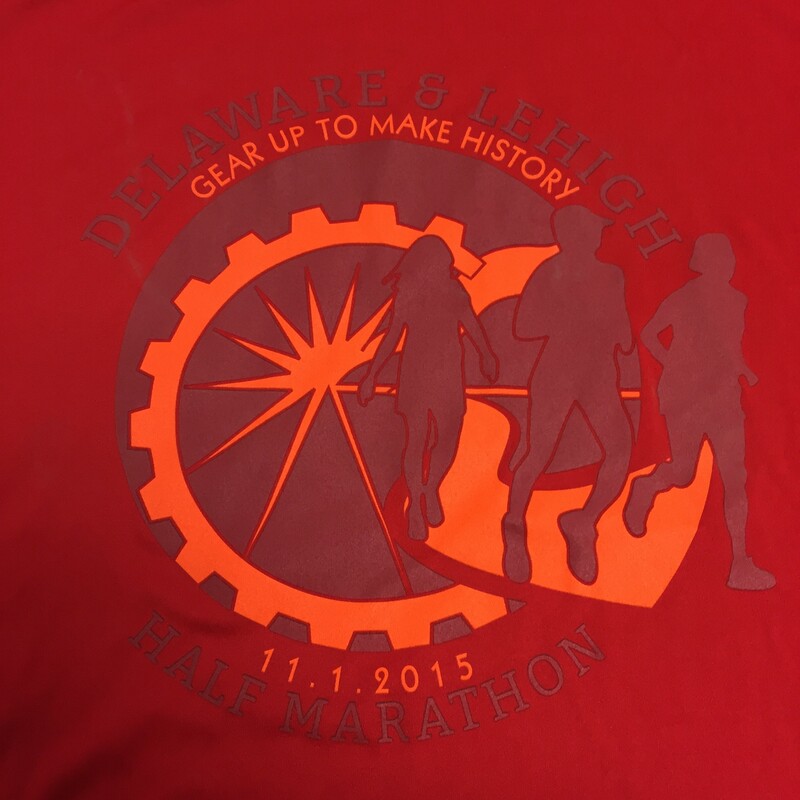 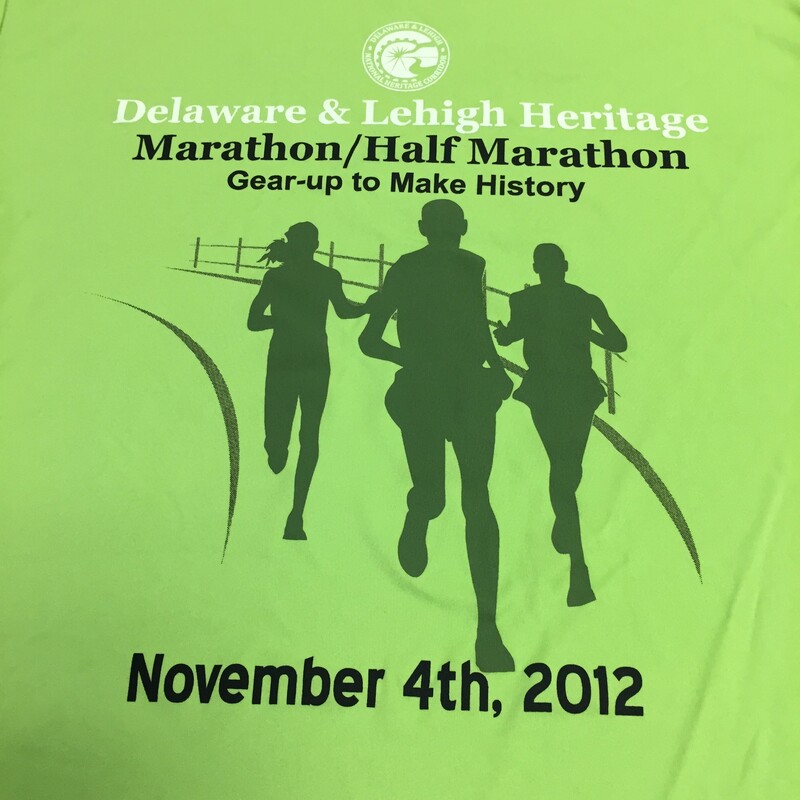 Moisture wicking short sleeve t-shirts from previous D&L marathons & half marathons. 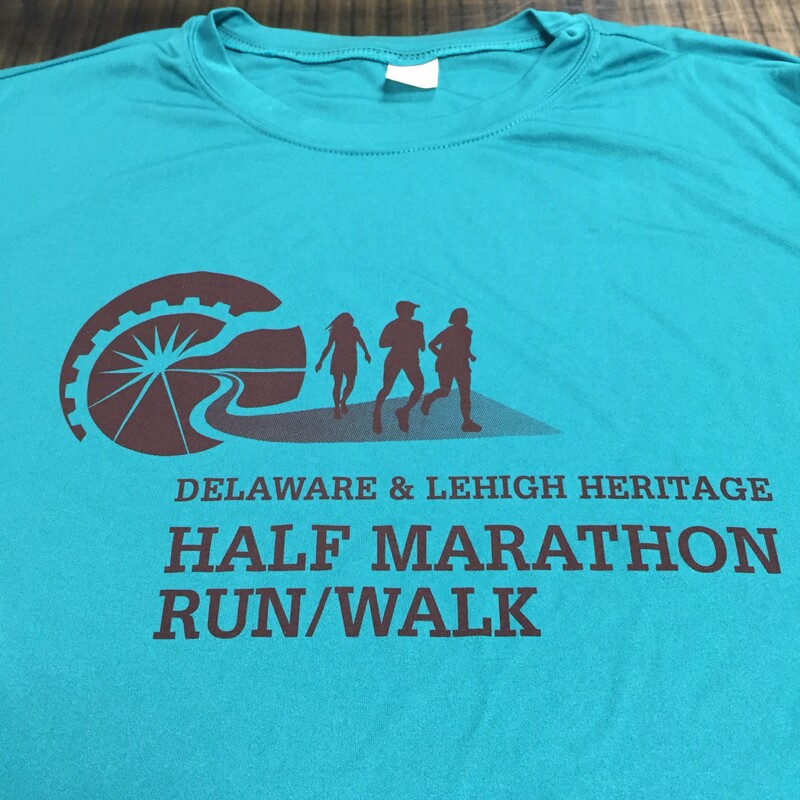 Good for training for the D&L Half Marathon, hiking, biking, walking, etc. 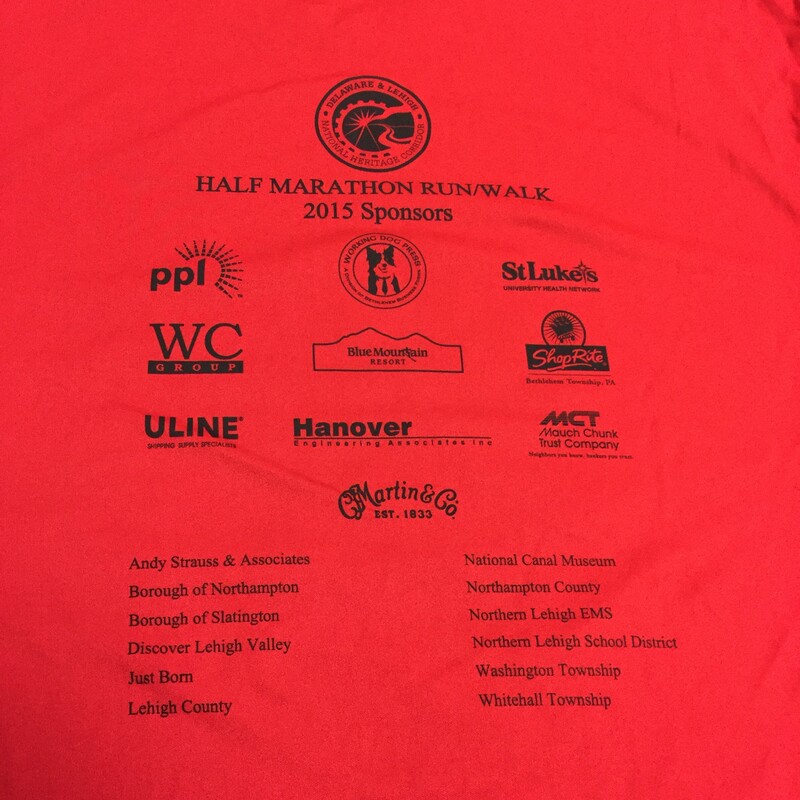 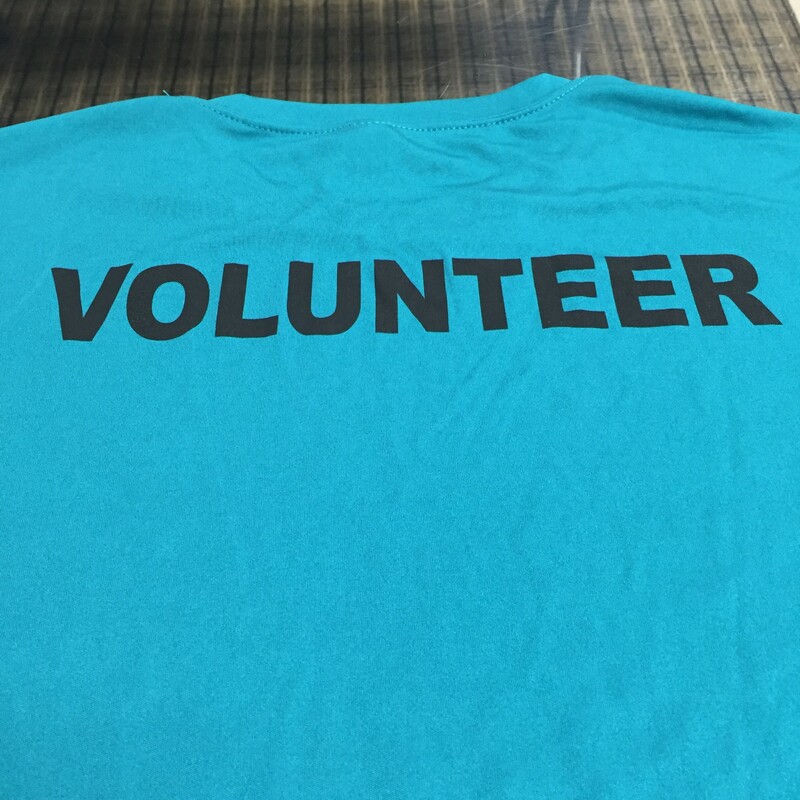 All shirts are adult unisex unless otherwise noted.